Business | EnergySaveNewWest | Save Energy, Save Money. For many businesses, opportunities exist to reduce energy costs by replacing or upgrading equipment. So, whether you’re looking into new lighting or boiler replacement, Energy Save New West is here to help. Are your energy related operating costs too high? Discover business energy upgrade opportunities below and learn more about how you can reduce energy costs and improve the energy efficiency of your business. Did you know that on average, lighting accounts for nearly forty per cent (40%) per cent of a business’s electricity use? By replacing your T12 fixtures with high performance or reduced wattage T8 fixtures you can save money and see enhanced productivity and customer value with improved levels of lighting and output for your operations.Installing control systems like occupancy sensors can also help your business reduce operating costs and improve the energy performance of your facility. Boilers provide hot water or steam for industrial processes, for heating spaces and for hot water. There are a wide range of types and sizes of boilers that meet the varied needs of commercial, industrial and other facilities. In many cases, simply retrofitting an existing boiler can improve efficiency by twenty per cent (20%) or more. Old refrigeration equipment can be inefficient and waste electricity and money. Commercial refrigerators and freezers are used primarily in the retail sector by convenience stores, supermarkets, restaurants, pubs, cafeterias, flower shops, drug stores and others for storing or merchandising refrigerated or frozen products such as cold drinks, ice cube bags, frozen foods, etc. Commercial cooking equipment is found in many facilities in addition to restaurants, including bars, schools, hospitals, nursing homes, churches, and institutional cafeterias. Today’s commercial kitchen employs various appliances for cooking and cleaning. Because these appliances are used so frequently, significant energy savings exists through the utilization of high-efficiency products like fryers, griddles, ovens, steam cookers and more. Like any system, your business will run only as efficiently as you operate and maintain it. Operating it efficiently will maximize your upgrade gains and can actually improve your business heating, cooling and ventilation performance and overall durability. 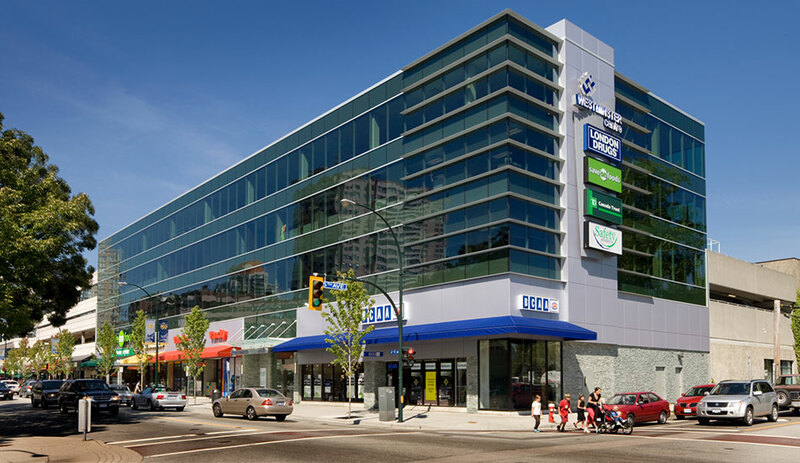 Right now, BC Hydro and FortisBC offer Business Programs that provide financial incentives and technical assistance to commercial, industrial, and public sector customers who are building new facilities or undergoing major renovations. So, whether you’re replacing failed equipment, or upgrading lighting and mechanical systems to be more energy efficient, visit BC Hydro and FortisBC’s website to learn more.